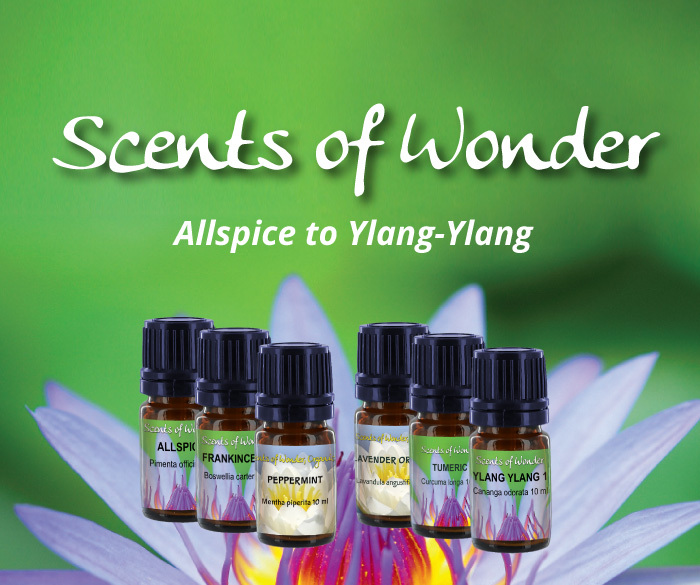 Since you have landed here, you may be curious about aromatherapy and flower essences. 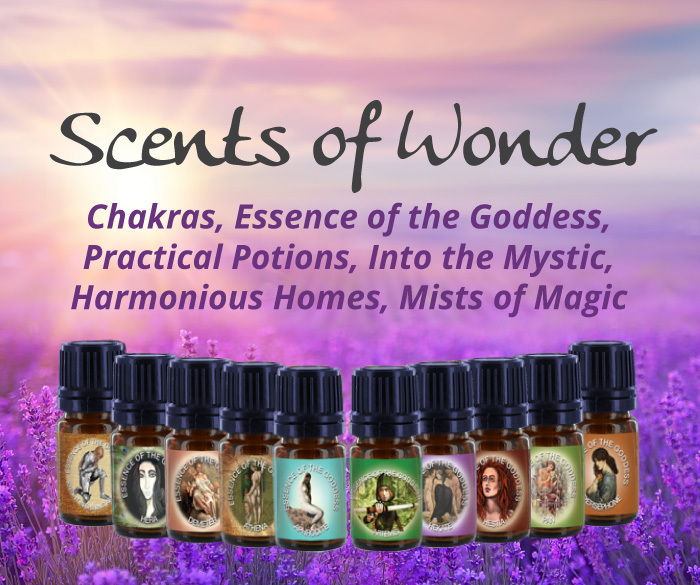 Self Heal Distributing and Scents of Wonder has been created by Robert Rogers and Laurie Szott-Rogers. 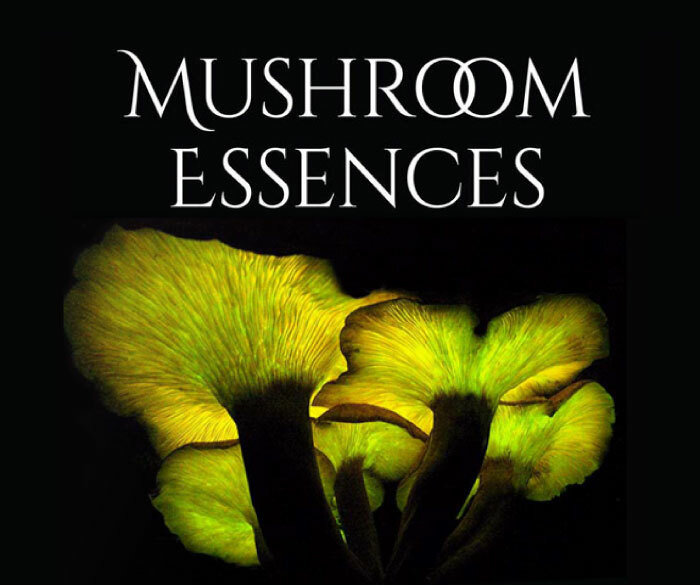 Robert has been involved in the natural health industry for over 40 years. Our company has been around since the 1980s. 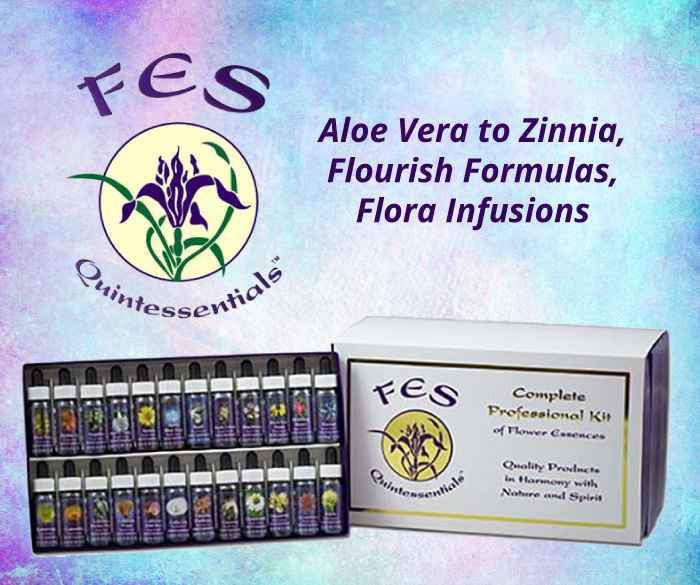 We have sold essential oils and flower essences for nearly 3 decades. 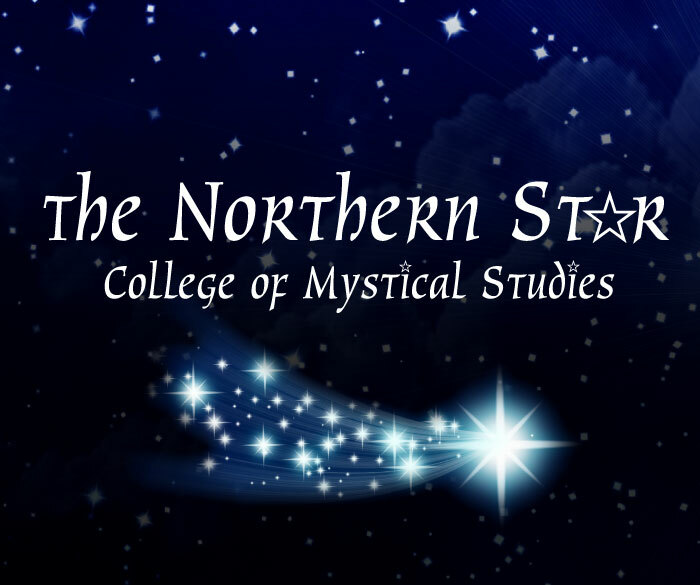 In the meantime we have written over 50 books & are part of a natural college www.northernstarcollege.com. 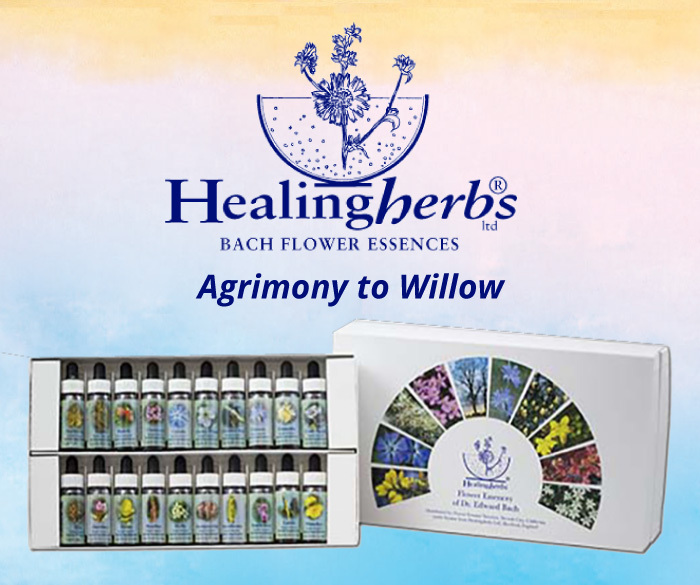 We are pleased to open our store to offer our essential oils, flower essences and books, to all those interested. Thanks for checking out our selection! 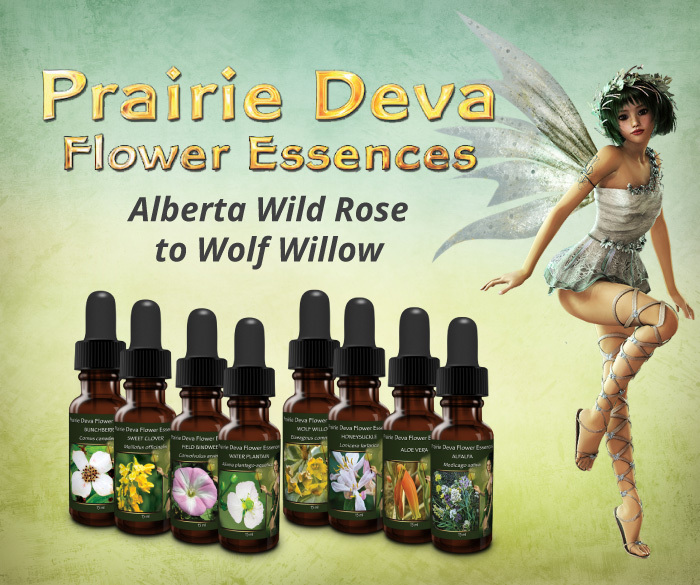 Shipping within Canada – $14.95 flat rate. 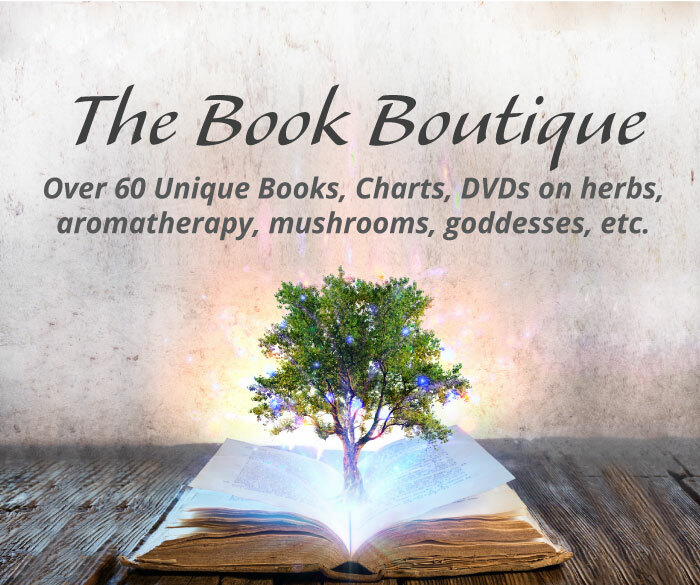 Shipping to USA – $30.00 flat rate, excludes books. 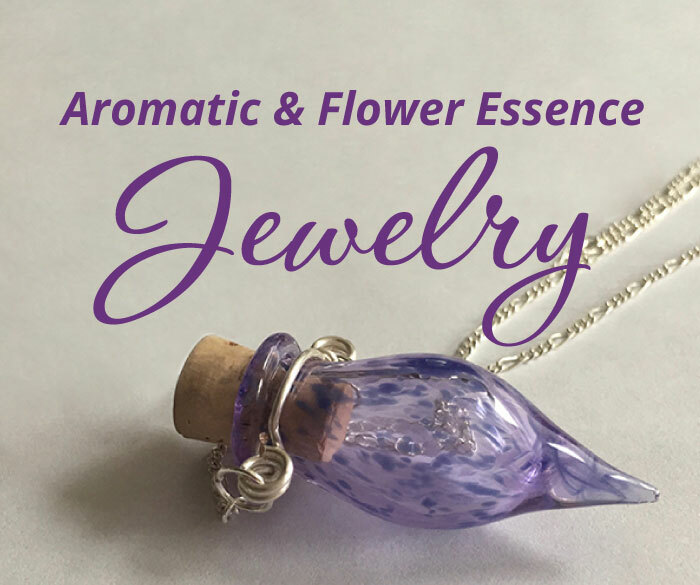 Free shipping on orders over $500.00. No Refunds. Sign up to receive occasional promotions and helpful articles.